Jennifer is professional with 23 years experience in the hairdressing industry. She will take you on a journey into the future of hair and design. 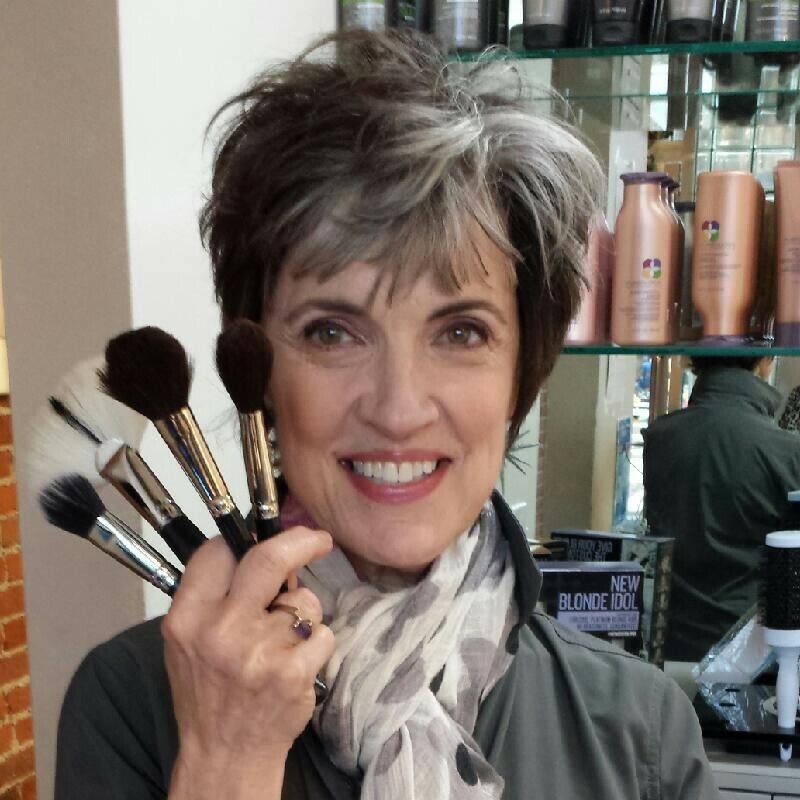 Her down to earth attitude, incredible eye and expertise for color have created an extremely loyal following. 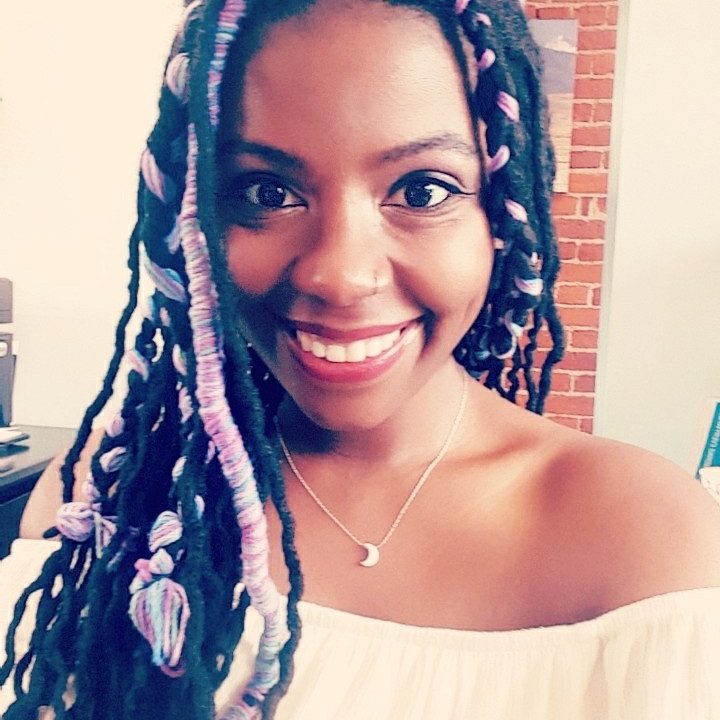 She proudly attends a year-round curriculum of interactive programs shared by the most creative and respected talent, service providers, manufactures and educators in the industry.Specializing in corrective color and hair design she has an innovative artistic approach with haircutting and style. She chooses to use the latest advanced technology in hair color (odorless and ammonia free), is certified in thermal straightening, weddings as well as other formal occasions. Jen strives to perfect a seamless experience and to provide you with exceptional customer service. Whether you need to be freshened up or take on a whole new look Jennifer is ready to take on the challenge. Consultations on any service are absolutely free of charge. Email: hairbyjen@att.net or Call (734) 663-6273 ask for Jennifer. 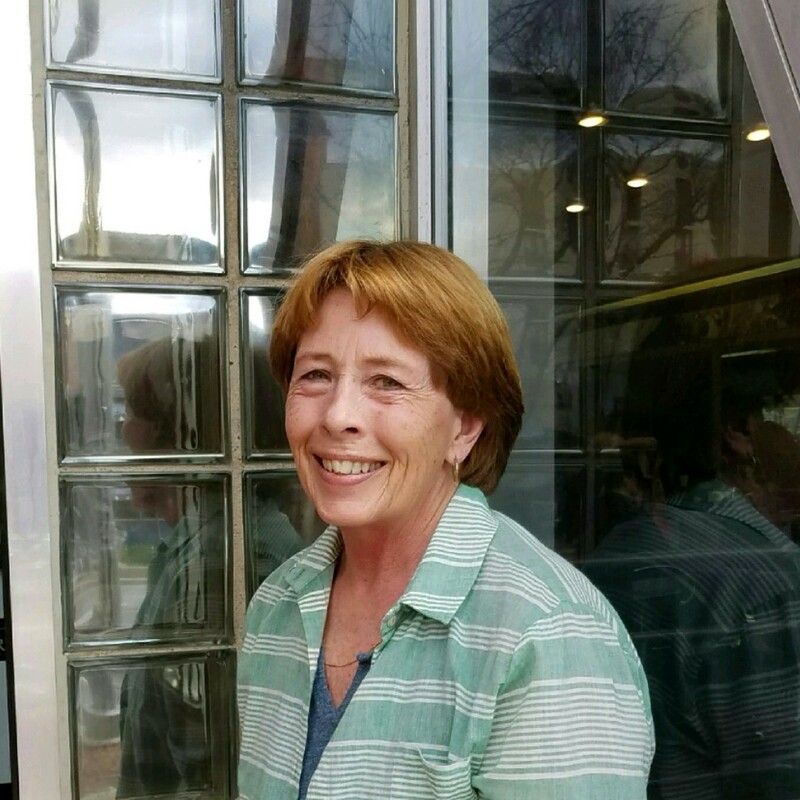 Since the 1970s, Jeania’s passion towards hair design has allowed for her to establish clientele that receives the most memorable and workable hair styles. Jeania truly understands her client’s needs. Specializing in precision cutting, you can see this in her work. Jeania's vibrant personality, knowledge, and experience are invaluable to our team. 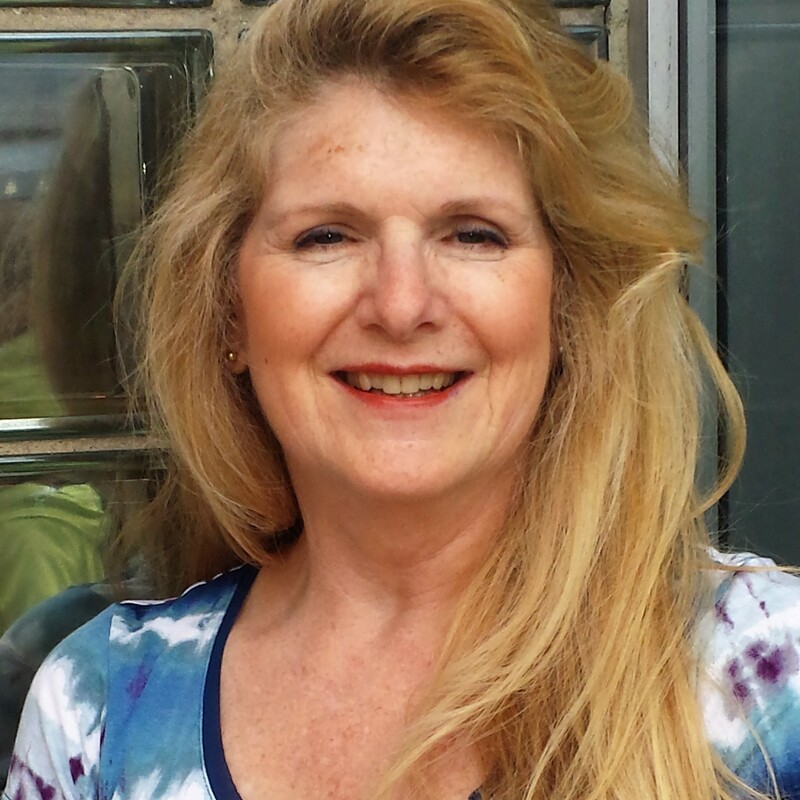 Gail has 25 years experience in hair design serving men, women and children. She specializes in you—the client. Creating contemporary styles that will compliment your personality and lifestyle. Every appointment begins with a consultation to address your needs, concerns and styling preferences to create the best possible look for you. Services include the latest in precision cutting, permanent waves and high quality coloring for men and women. For the professional man, she offers lowlights to reduce, but not eliminate grey hair; achieving a more youthful look, and yet, subtle enough that no one will know. Her work comes with a personal touch and 100% guarantee. Special rates are available for students, seniors and children. 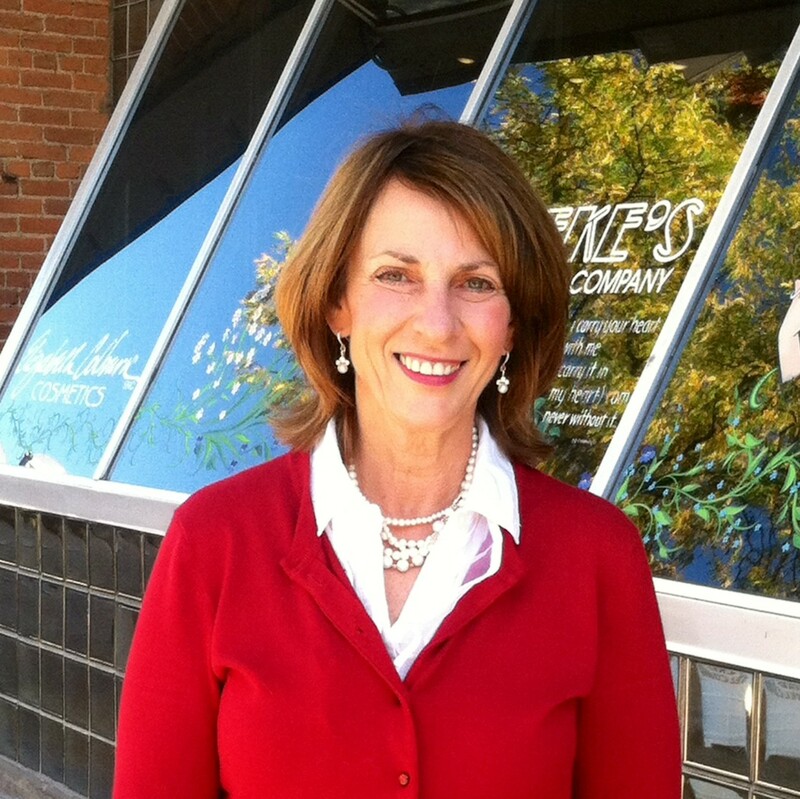 Debbie has 26 years experience serving Ann Arbor and surrounding area clients. Reliable & prompt service precision hair cuts men, women, young adults, teens and children. Schwarzkopf color perms. Debbie offers scissor over comb for men. Micci has earned a well respected reputation serving the Ann Arbor area since 1993. Having the titles of “Redken Master Specialist” and ” Certified Matrix Colorist” she excels in current color applications and trends. Micci keeps Ann Arbor professionals looking and feeling their best by offering superb customer service and keeping their looks up to date. Haircuts, numerous color applications for both women and men, facial waxing, manicures and pedicures are among her services. 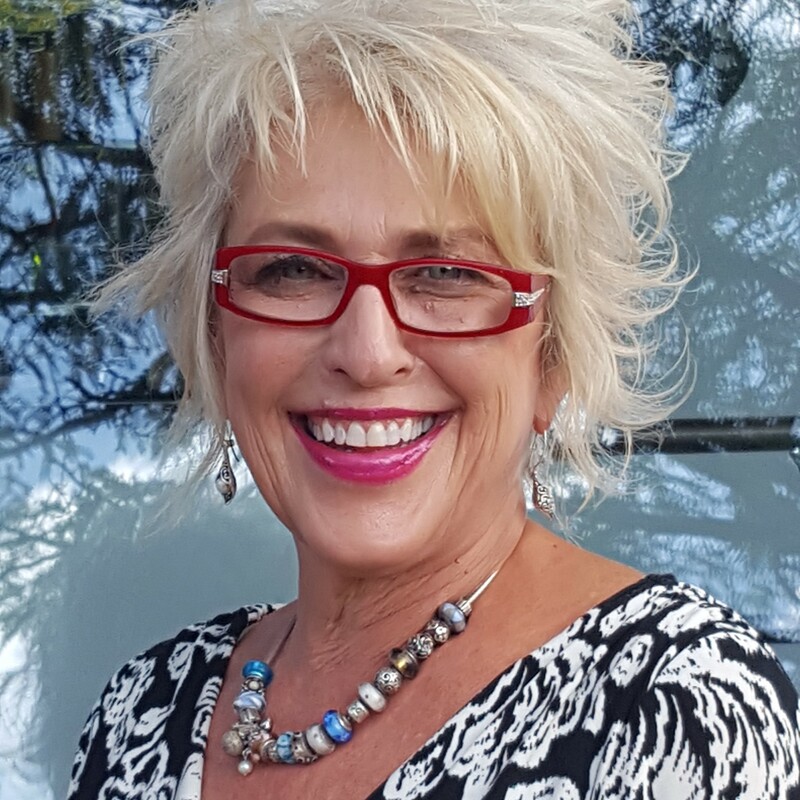 With over 20 years of experience, Ellen Stermer, a creative hair artist, prides herself on her reliability and attention to detail. Services include hair cuts, color, and perms for clients of all ages. Ms. Stermer specializes in styling long hair for special occasions such as proms and weddings. Ellen exclusively uses professional quality hair products, including the international color line Schwartzkopf. Committed to continued education, Ms. Stermer annually attends trade conventions to keep abreast of current hair and fashion trends. Ellen welcomes the opportunity to work with local theatrical and musical organizations on future productions. 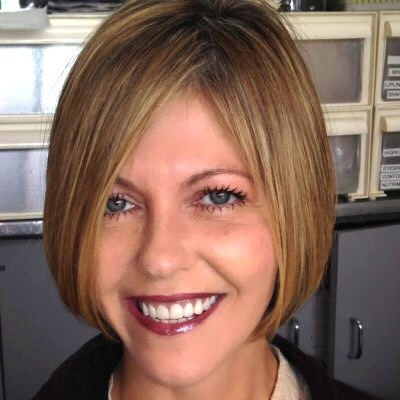 Jennifer has been a cosmetologist in downtown Ann Arbor for the past 12 years. 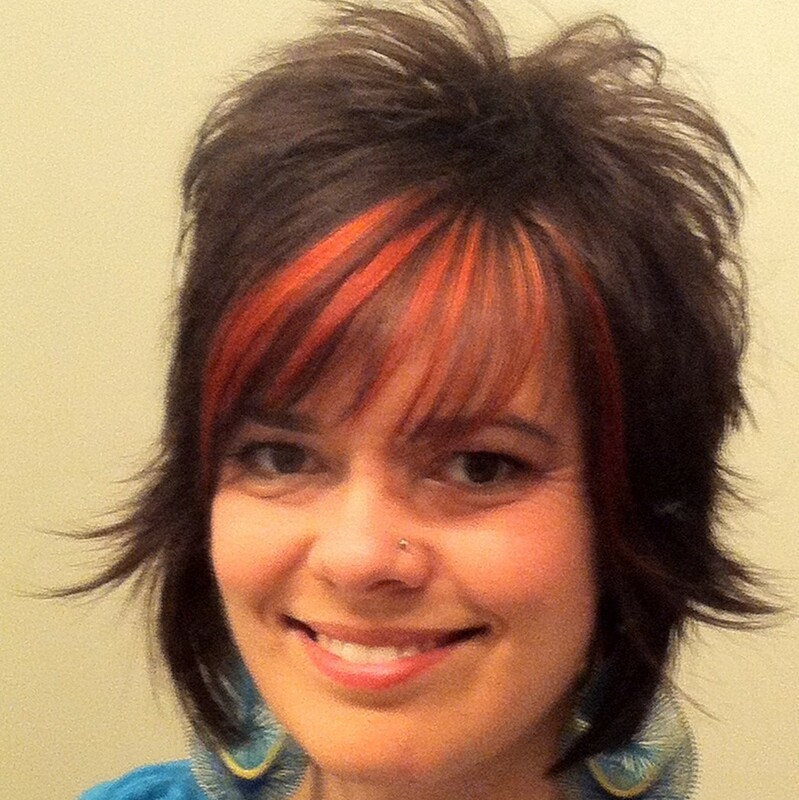 In order to provide clients with the most up to date color and styles she believes in continuing education. Jennifer has completed courses to become a Certified Matrix Colorist and a Redken Master Specialist and uses both these product lines in the salon. In addition to providing the best possible hair care Jennifer also offers clients relaxing salon manicures and pedicures. She is educated in eyebrow shaping and facial hair removal as well as the new Redken Chromatics haircolor. Former Redken colorist & salon owner. 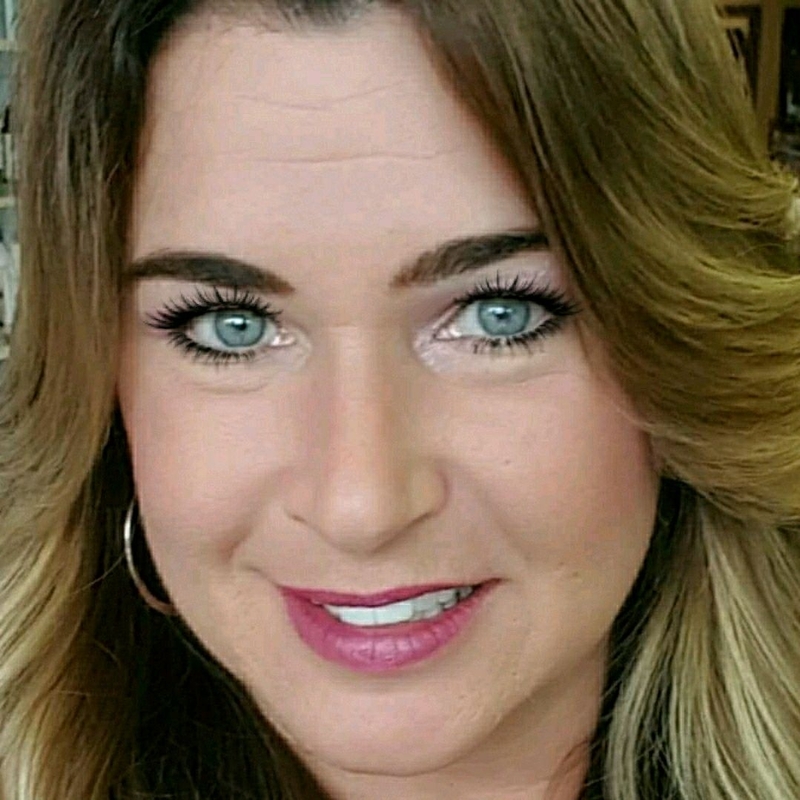 28 years in the profession, 25 years corrective color specialist trained in the dimensional coloring, highlighting, baloyage & color blocking techniques. I believe continuing education is a must to keep up with current styles. A highly knowledgeable and trusted smoothing hair care professional with over 30 years of experience. 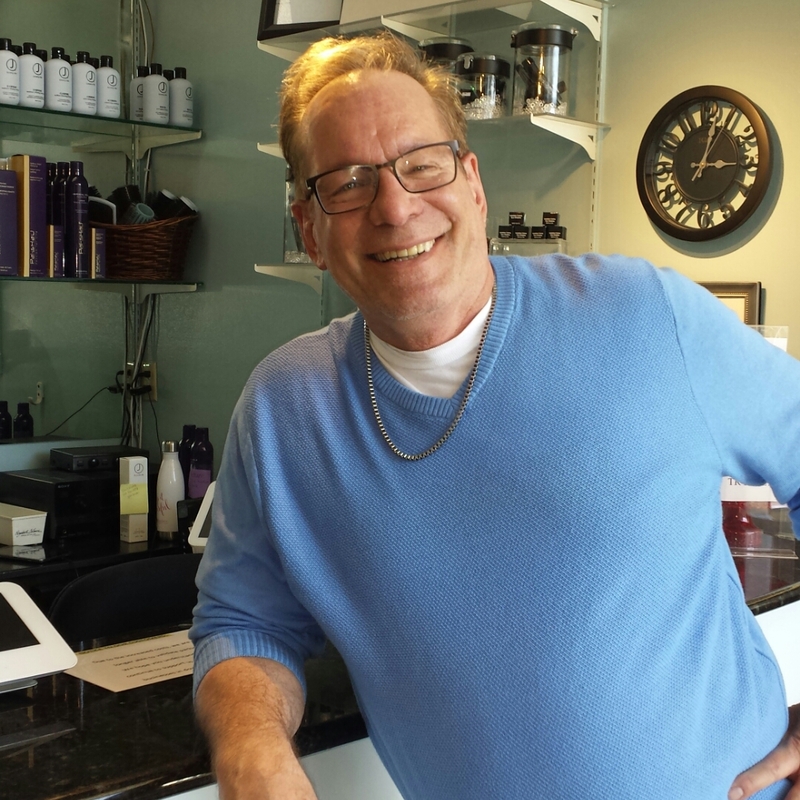 David has a unique customizing and combining products such as Global Keratin (GK), Japanese Thermal Straightening Systems and relaxers for the best outcome in hair smoothing. 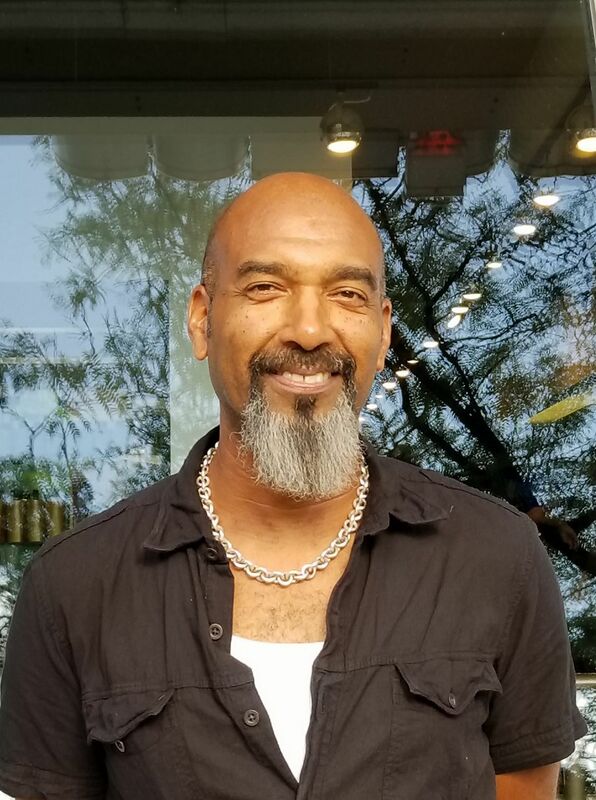 David has been a spokesperson and demonstrator for Global Keratin, and has been featured in Yuko Yamashita's YUKO Hair Straightening training videos for the Japanese market. David can transform all hair types, and specializes in ethnic hair of all types. Danielle, our beautiful desk manager, graces the front desk with efficiency and joie de vivre. She will help set your appointments, relay messages, and make product special orders. Danielle is committed to making your experience seamless and exceptional. Debbie is always courteous. Will help you book your appointments and assist you in any way possible. Truly passionate about exceeding all of our guests needs, she looks forward to creating the most memorable experience.